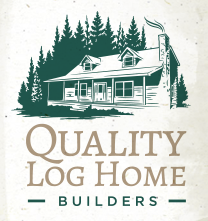 ← Do Log Cabins Have Styles? This entry was posted in Log Cabin Homes and tagged build what you need, cabin builders, log cabin, small cabins, small log cabin. Bookmark the permalink.